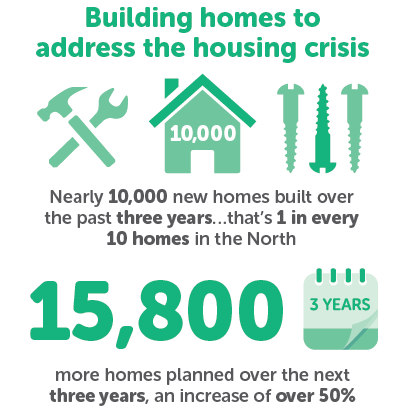 We developed a campaign to demonstrate the importance of housebuilding to the economic prospects of areas across the North. 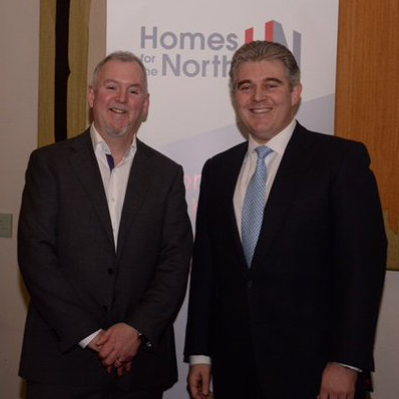 We helped launch the organisation at an event in Parliament with the then Housing Minister, Brandon Lewis MP. We underpinned our campaign with analysis produced by WPI Economics, which focused on how new housing could help northern towns and cities retain and attract highly qualified workers. The research led to extensive media coverage, including the front page of The Observer and has been widely cited by policymakers and other organisations involved in the housing and planning debate.